Huddersfield caretaker boss Mark Hudson faces a baptism of fire when Premier League champions Manchester City visit John Smith’s Stadium on Sunday. 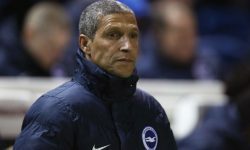 Under-23 coach Hudson will fill the void left by David Wagner’s shock departure and could hardly have been handed a more daunting first test. The visitors travel across the Pennines in sparkling form and 21/20 for them to win by more than two clear goals is our opening Huddersfield vs Man City prediction. Wagner managed to avoid a 10th straight defeat when drawing 0-0 at Cardiff in what was to prove his final match in charge of Huddersfield. Things may have been different had referee Lee Mason not reversed his decision to award Town a 76th-minute penalty in Wales. However, with the Terriers cut adrift at the foot of the table and eight points from safety, the German moved on by ‘mutual consent’. Chairman Dean Hoyle said: “David, being the great man he is, came to us and made it clear he needs a break from the rigours of football management. This match is followed by more tough tasks against Everton, Chelsea and Arsenal, so turning things around will be hard. “We did get results against the bigger clubs last season, so why not show we can do that again?” goalkeeper Jonas Lossl said. However, the Terriers have failed to score in five of their last eight games, so we like 23/4 for a 3-0 away win from the Huddersfield vs Man City odds. Last Huddersfield line-up: Lossl, Jorgensen, Schindler, Hadergjonaj, Durm, Hogg, Billing, Pritchard, Puncheon, Kachunga, Mounie. Midfield trio Aaron Mooy, Danny Williams (both knee) and Abedelhamid Sabiri (collarbone) remain sidelined, while Hudson must decide whether to recall Terence Kongolo and Isaac Mbenza to the starting line-up. 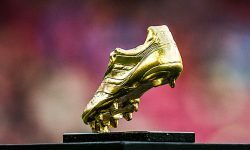 Manchester City have made a statement of intent since the turn of the year, stepping up their pursuit of a domestic treble with some big wins, both in terms of importance and the scorelines. After a crucial 2-1 triumph over Liverpool cut the gap at the top of the table to four points, the Blues crushed Rotherham 7-0 in the FA Cup and Burton 9-0 in the EFL Cup. 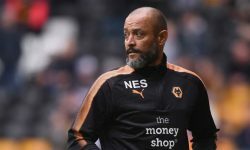 Another rout looked on the cards when they led Wolves 2-0 at half-time and Wanderers were down to 10 men, but only a Conor Coady own goal was added in the second period. Even so, Bernardo Silva beamed: “I think it is a good sign for us that we are still in all the competitions, that is what we try to do and big teams try to do. 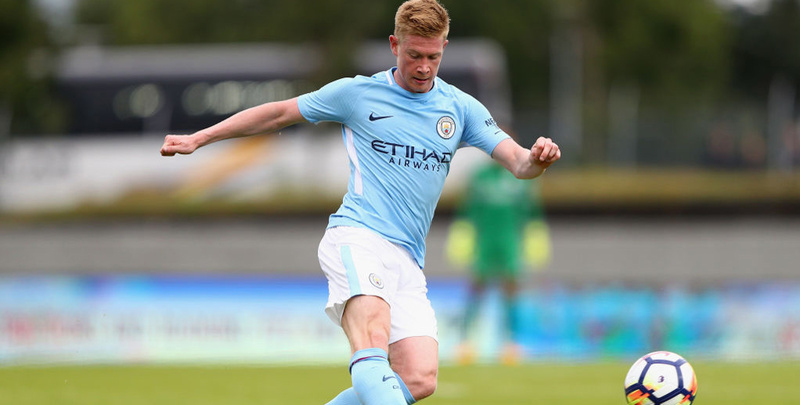 Getting Fernandinho and Kevin De Bruyne back from injury has been a major boost, while Gabriel Jesus has struck seven times in three games filling in for the ill Sergio Aguero. However, Raheem Sterling was the hero of last season’s 2-1 win at this ground when netting late on, so let’s go with him to score first this time at 7/2 in our Huddersfield vs Man City betting tips. Last Man City line-up: Ederson, Walker, Danilo, Stones, Laporte, B Silva, D Silva, Fernandinho, Sterling, Sane, Jesus. Captain Vincent Kompany is close to returning after a muscular problem and left-back Benjamin Mendy, out since November with a knee injury, could also be back in action in the coming weeks.